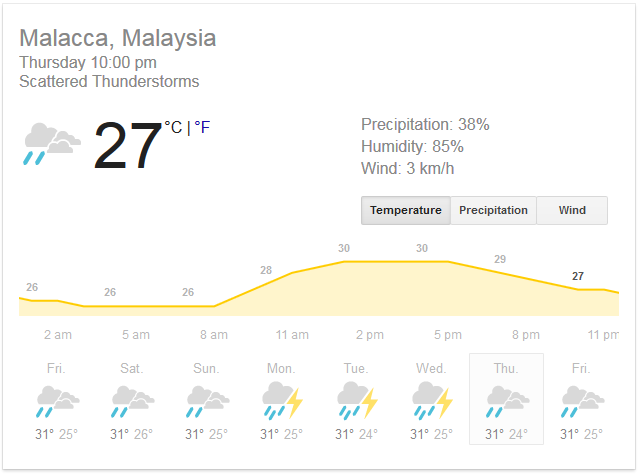 Most likely damp and possibly raining. VERY humid and sticky ("hot soup" - "sweatbox"). The temperature will apparently be about 29 degrees to 27 degrees Celsius. Adapting to the weather will be difficult for our European-based players, who are experiencing autumn weather for their club football. but perhaps not by much, if at all, according to WeGlobalFootball. They predict that someone will win by a margin of 0.39 goals - ie. It will become a draw. Undefeated in Malaysia! Their home away from home. Skyrocketing FIFA ranking from #151 (in 2014) to #75 in the world. 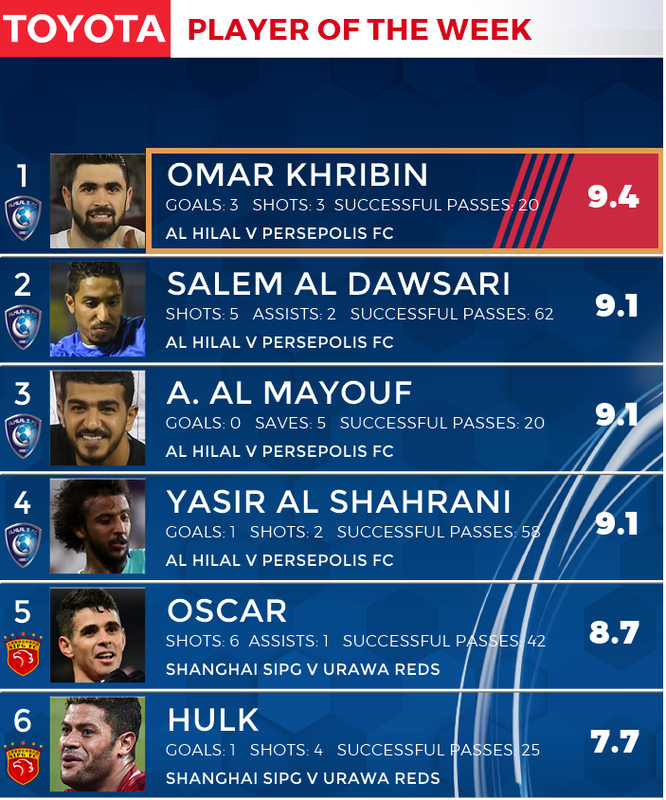 Attacking trio in Omar al Soma (#9), Firas Al-Khatib (#10) and Omar Khribin (#7), the last of whom just scored a hat-trick in the Asian Champions League Semi-final for Al-Hilal against Persopolis. 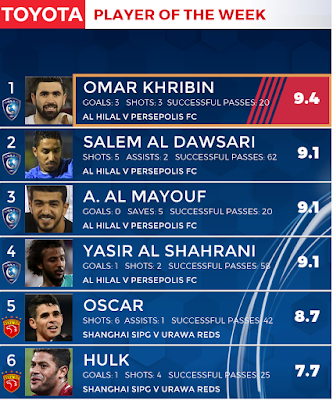 Former is in form in the ACL too. Grinding team capable of toughing out a 0-0 draw (as was the case against Iran and South Korea). Underdog 'Cinderella' status - almost the whole world is cheering for them. They have nothing to lose and are playing for the pride of their country. A star veteran, Al Masri, just starting to find his form for the national squad: he made his debut for Syria at the age of 30 (#17, Defender). Conceded just 8 times over 10 matches (6 times over 9 matches not including the last Iran game). 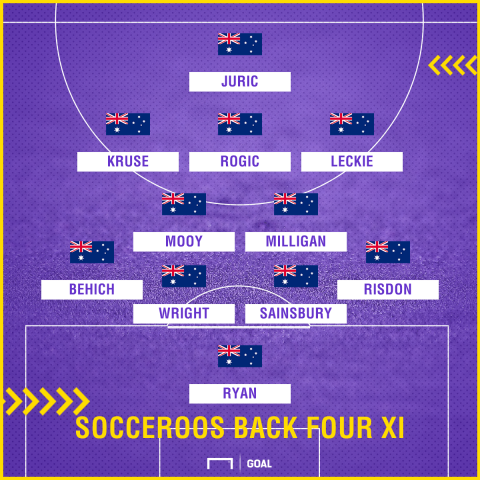 Given Risdon's and Ruka's inclusion (the former is a right-back; the latter apparently likes wide attack), there are rumours that Ange is thinking of reverting to a back 4 as above, but I think this is just wishful thinking.